Samsung S4 is Available in India for Rs 41500 To Buy it visit Samsung Galaxy S4 Price in India and Where to get Best Deal online? 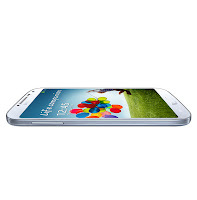 Samsung Galaxy S4 is really going to revolutionize mobile market across the world because this advanced smart mobile from Samsung is packed with many new and exciting features. 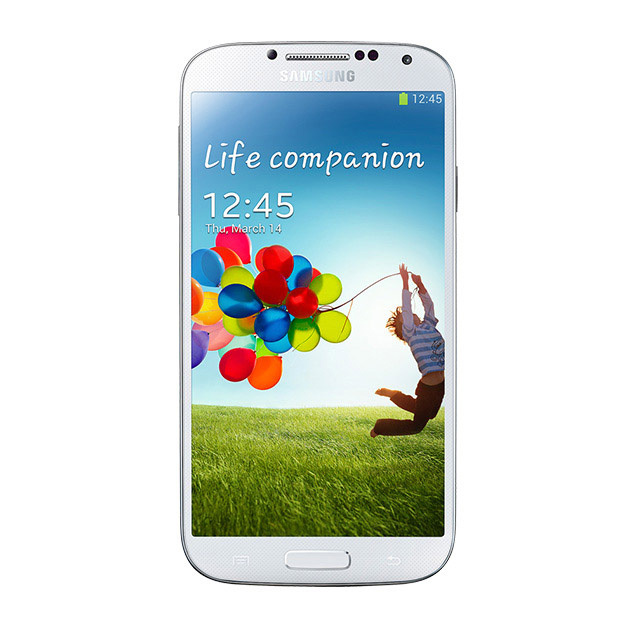 Samsung Galaxy S4 was launched in New York on 14th March this year. Samsung Galaxy S4 is all set to start new trend in mobiles by offering many things for first time like option to capture picture with dual camera simultaneously, pictures with sound, health monitoring, voice commands etc. Samsung Galaxy S4 is truly a robust mobile in its segment and there is no other mobile so far which can compete with it totally. Samsung Galaxy S4 is likely to be available for sale in the month of May. 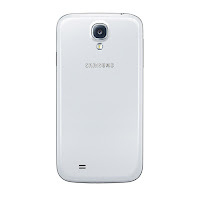 Many stores and sites have started booking for Samsung Galaxy S4. 10 millions S4 phones are expected to reach all leading retail chains across the world in few days. Samsung Galaxy S4 can perform many other tasks when you contact it with available attachments. 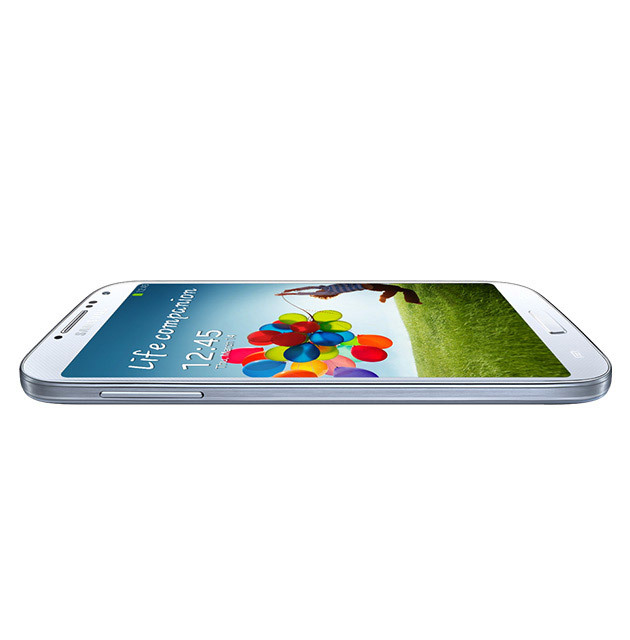 With all these features, Samsung Galaxy S4 is likely to create big demand in market and it is likely to out sell previous version Samsung Galaxy S3. 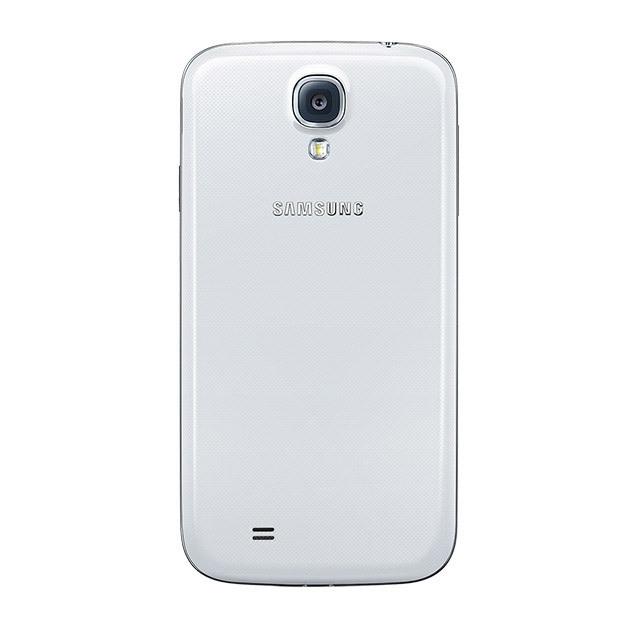 Samsung Galaxy S4 is likely to be priced Rs 43350 in India for 16 GB model; though, final price will be available shortly.